Maytech mtskr1512 remote control 4 channals TDM for rc electric skateboard Model No. 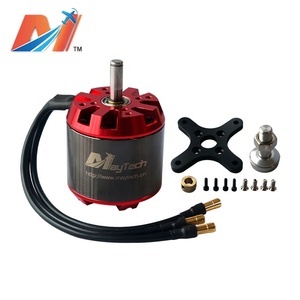 is devoted in designing and manufacturing Brushless ESCs, Brushless motors, Propellers, Analog and Digital Servos for RC models, such as RC aircrafts, Helicopters, Boats, Cars and Truggies. Special design requirement,OEM and ODM orders welcome! Shenzhen Awingr Technology Co., Ltd.
Nanchang HSD Machinery Co., Ltd.
Dongguan HSK RC Technology Co., Ltd.
Chibi Kosta Electronic Technology Co., Ltd. 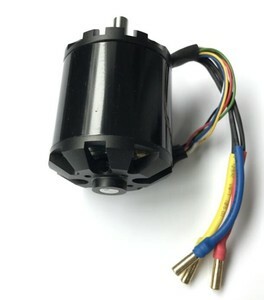 When the motor is rotating while the controller is off, the commutations and the direction are tracked. This is to get a smooth start when the motor is already spinning. 4.Discounts are offered based on order quantities . Favorite (FVT) Electronics Shenzhen Co., Ltd.
We have much experience with many OEM brand in this market. For normal order, the lead time is 1-2 days. For OEM order, the lead time is 10 days more. 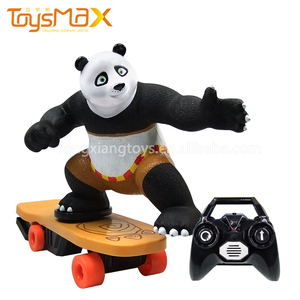 Alibaba.com offers 1,405 rc electric skateboard products. About 69% of these are radio control toys, 9% are skate board, and 3% are electric scooters. A wide variety of rc electric skateboard options are available to you, such as 24v, 48v, and 36v. You can also choose from no, yes. As well as from ce, ccc. 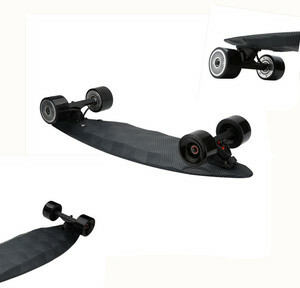 And whether rc electric skateboard is 201-500w, or 501-1000w. 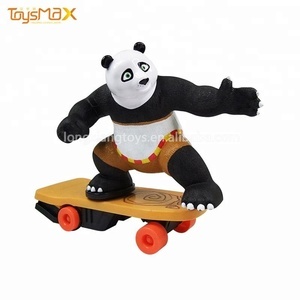 There are 1,331 rc electric skateboard suppliers, mainly located in Asia. The top supplying country is China (Mainland), which supply 100% of rc electric skateboard respectively. 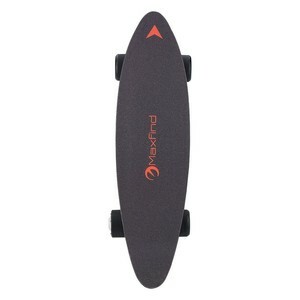 Rc electric skateboard products are most popular in Western Europe, North America, and South America. You can ensure product safety by selecting from certified suppliers, including 107 with ISO9001, 62 with Other, and 1 with ISO14001 certification.